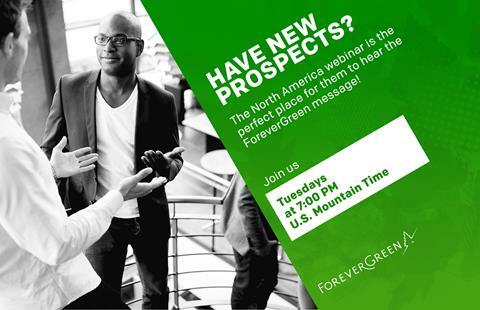 This week we will be focused on sharing the ForeverGreen opportunity, uplifting and praising each other through recognition and receiving the latest updates and training from Chief Sales Officer Rick Redford and other leaders! re-calibrate and get excited for another week of success! Spread the word now and we will see you tomorrow on the webinar!